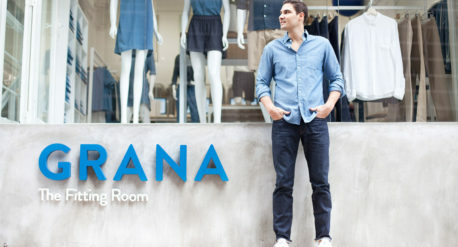 GRANA’s Founder and CEO Luke Grana didn’t know much about fashion retail models before starting GRANA, but is one helluva entrepreneur. Meet Rupa Ganatra, one of the Founding Partners of Millennial 20/20, the world’s first millennial summit. We delve into her inspiration behind the prestigious event that gathered more than 1,500 disruptors, brands, start-ups and founders. Technology in Southeast Asia is booming. Venture capital is flowing. 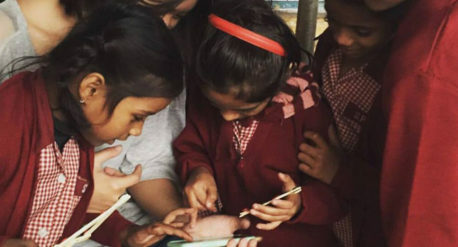 In a region flushed with cash, Founder and CEO of Wobe, Adrianna Tan has an elegant mobile phone solution for underprivileged women and underserved communities left behind in the hype. 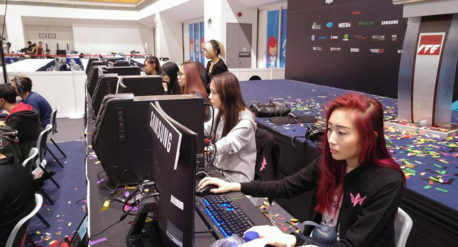 Arguably one of Singapore’s most prominent gamer girls, Tammy Tang has multiple lives: promoting the female gaming scene, managing a professional team, and working for a live-streaming video platform. 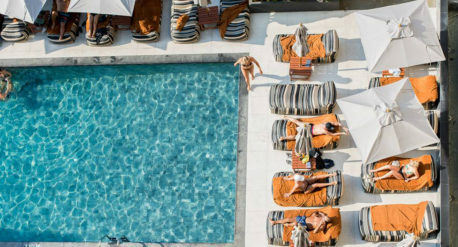 We take a peek to discover how she accomplishes it all. Being skinny does not equate to having confidence. Neither does being plus-size suggest that one has low self-esteem. 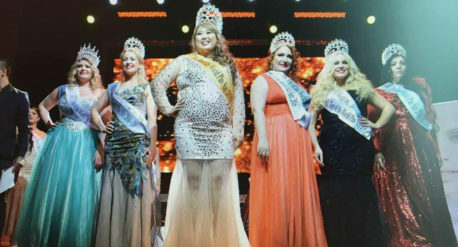 Winner of Miss Top of the World Plus Size 2016 and Miss Plus Size of the World 2016, Fiona Tan, pares down stereotypes and gives us a snug view on being chubby and confident at the same time. 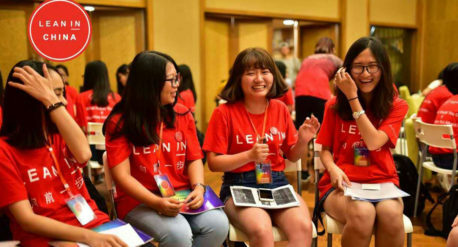 Lean In China champions mentorship, leadership, and mutual support for women across China. 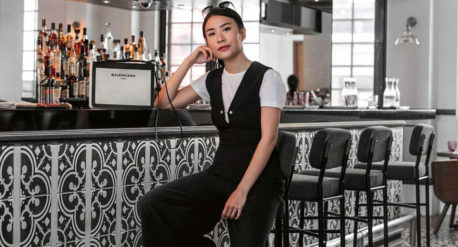 Co-founder Virginia Tan talks to Doyenne.sg about how Lean In helps Asian women take leaps of faith in their careers and lives. Zhang Tingjun, Executive Director at Mercy Relief emphasises that disaster relief is about recognising survivors, not victims. Humanitarian work is like any other job in the market. It is about people coming together to make that difference.